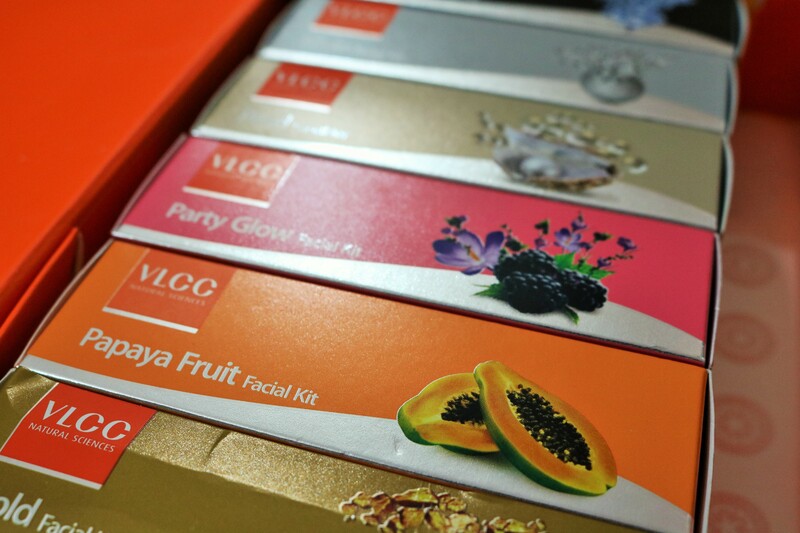 Out of the seven, I have tried Party Glow and Gold Facial kit till date. I’m extremely lazy to go to a salon for a facial and these kits work perfectly for me. You get everything you need in one kit and can use it in the comfort of your home at your preferred time. In terms of results, they work quite well. Obviously, not to the extent of a proper facial but if you are looking for an instant glow or just want to look clean and fresh, they do a good job. 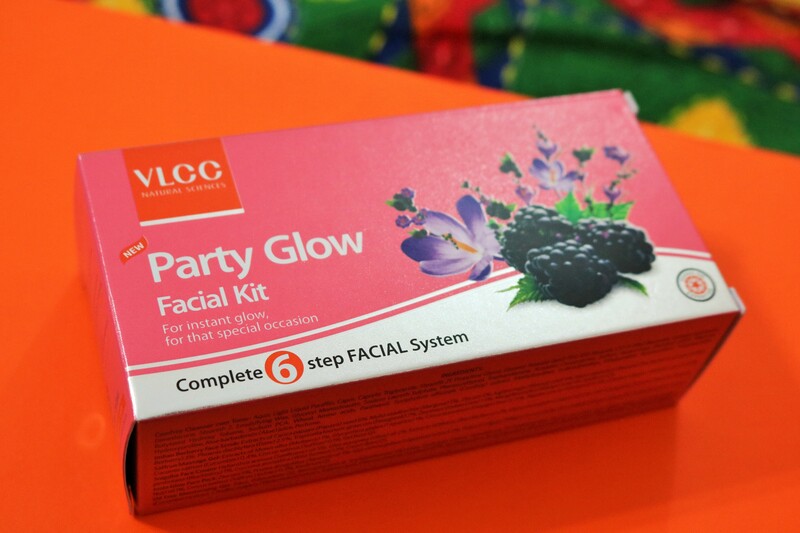 In this post, I’ll talk about the VLCC Party Glow Facial Kit. Whenever you hear the name Jolen, what do you think of? Their Creme Bleach right? 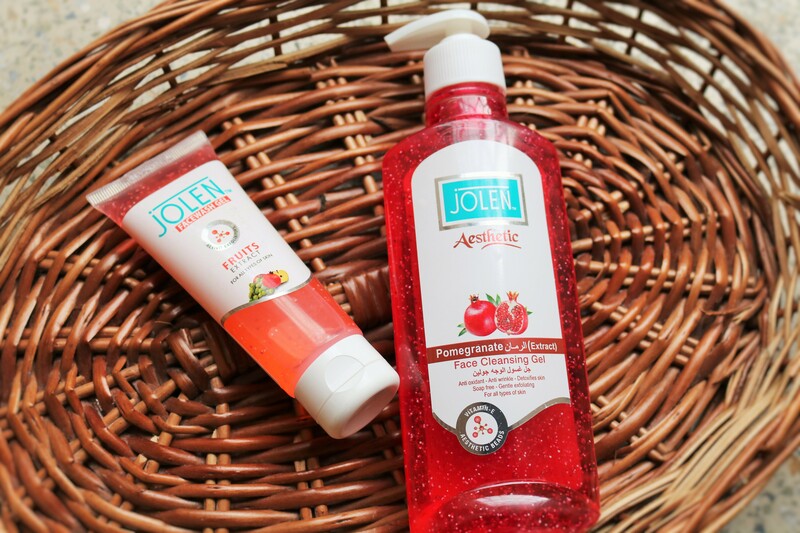 Same here but do you know that Jolen, a 57 year old company that started in the US also makes a whole bunch of skin and hair care products including scrubs, creams, face washes, masks, shampoos, lip balms etc? They sent me some of their skincare products to try out and in this post, I’ll talk about two face washes – Face Wash Gel with Fruit Extract and Pomegranate Face Cleansing Gel. Guess who is celebrating her 20th birthday this year? 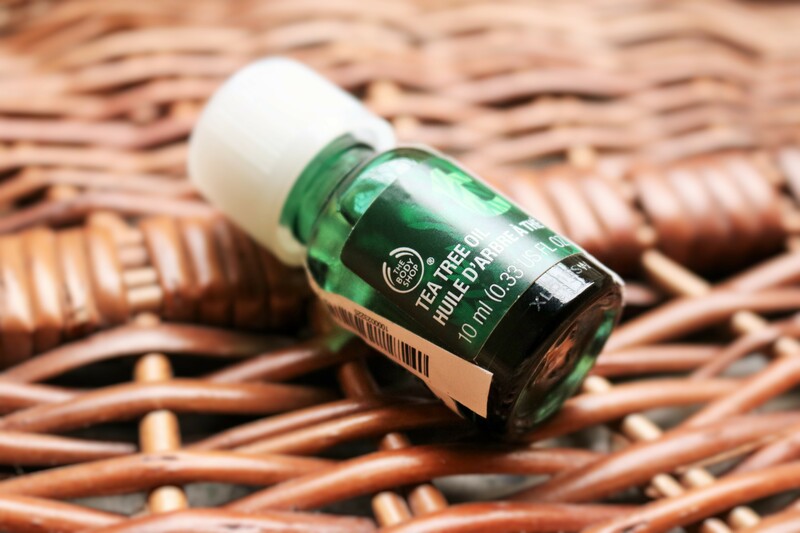 Our beloved skin rescuer, The Body Shop Tea Tree Oil. This little bottle of goodness has been a Body Shop best-seller for years and apparently one bottle is sold every eight seconds globally! I’ve been using the product for around five years now and even though I don’t have oily or pimple prone skin, I always keep a bottle at home for any emergency situation. The oil comes in a tiny dark green glass bottle and contains 10 ml of product. You need to press the plastic cap down and then twist it to unlock and open. Bear this in mind and don’t keep on twisting the cap :). I have all seven kits and recently tried out Party Glow which I will be reviewing soon. I’m not a salon junkie and I rarely go to one for a facial primarily because the entire process takes way too long. For someone like me, these kits are really handy because you can use them inside the comfort of your home as and when you want. Here’s a preview of the facial kits along with information on each of them. It has been a while since I put up a lip color post so here is one. 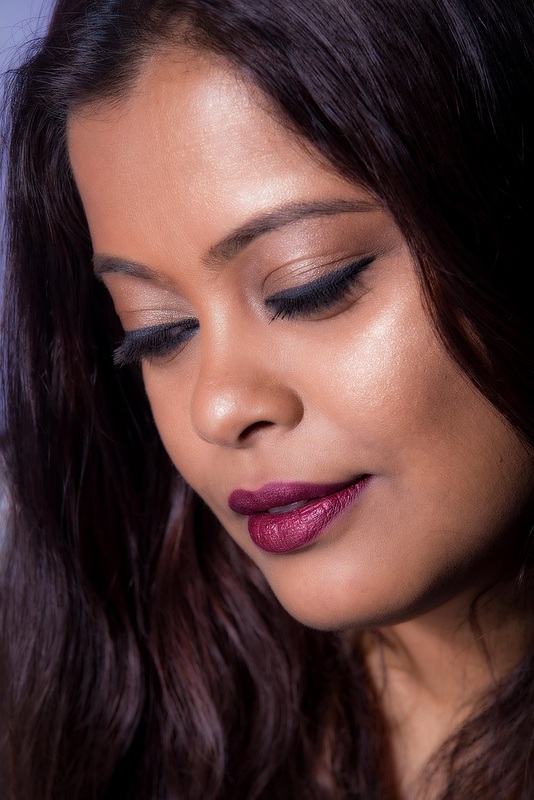 Presenting NARS Satin Lip Pencil in the shade Lodhi! 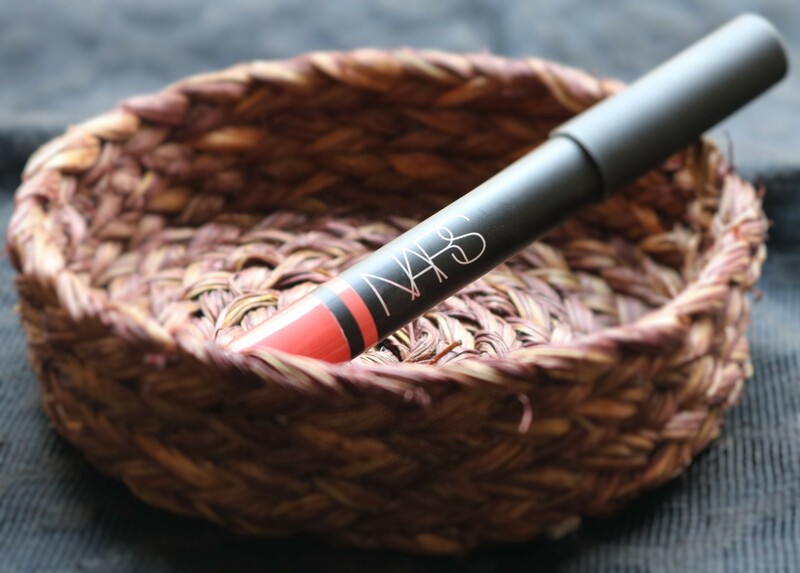 NARS lip pencils come in three variants – satin, gloss and matte. I have Dragon Girl in matte and that is a huge favorite of mine. 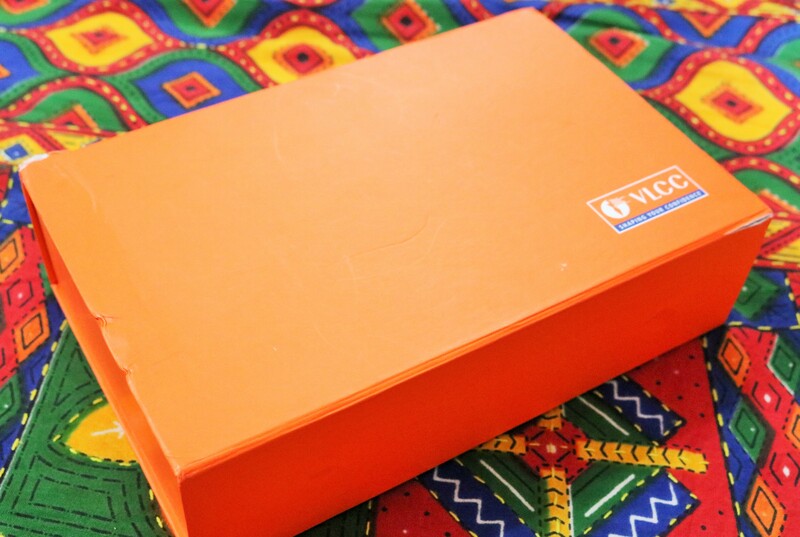 Lodhi is a color that a lot of bloggers love and since I don’t try the orange/coral family too often, decided to get myself the shade.